A Scary Amount Of FUN! 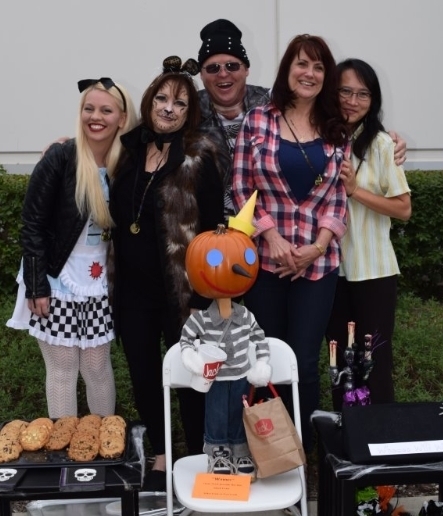 With so much talent and creativity in our ranks, there were obviously some pretty impressive costumes lurking through the Smart Circle hallways. 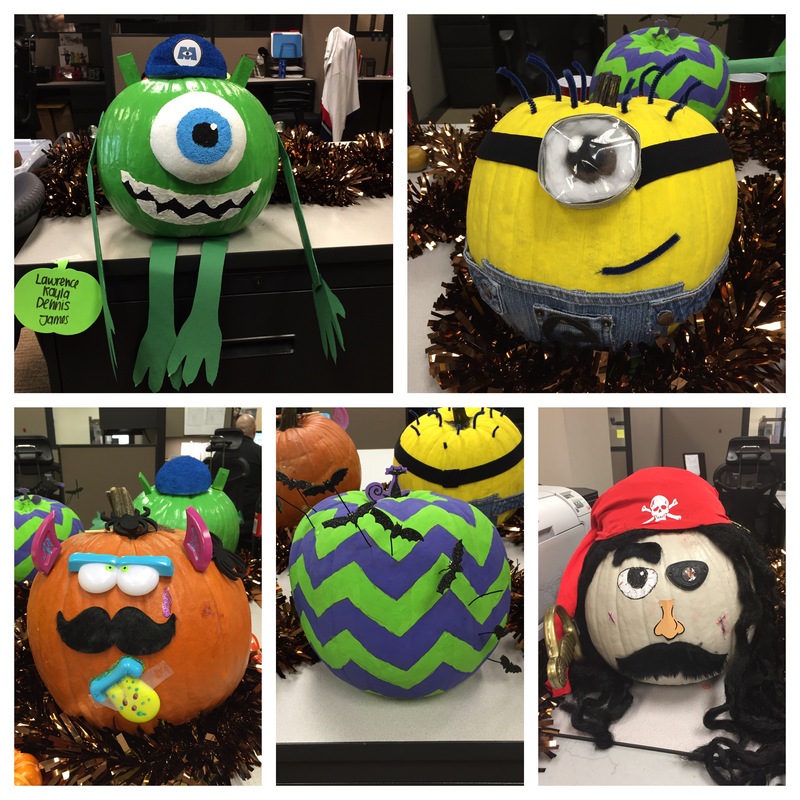 We also managed to scare up some fun with a pumpkin decorating contest that truly showcased scary amounts of talent. 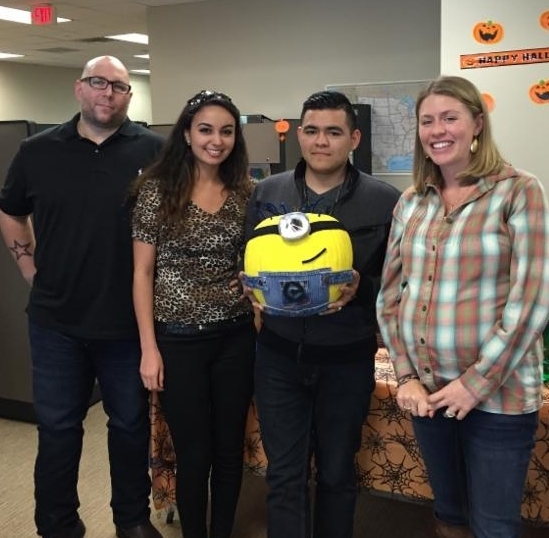 From the costumes to pumpkins to the Make Your Own Boo-Rito Bar, our day was filled with more treats than tricks. We hope yours was as well.